Since our last update, a few new and improved projects have taken root here in The Falls, and we thought it was time we shared them with you. Art of Africa workshops have diversified and we are certain that you will find at least one that you will be interested in. 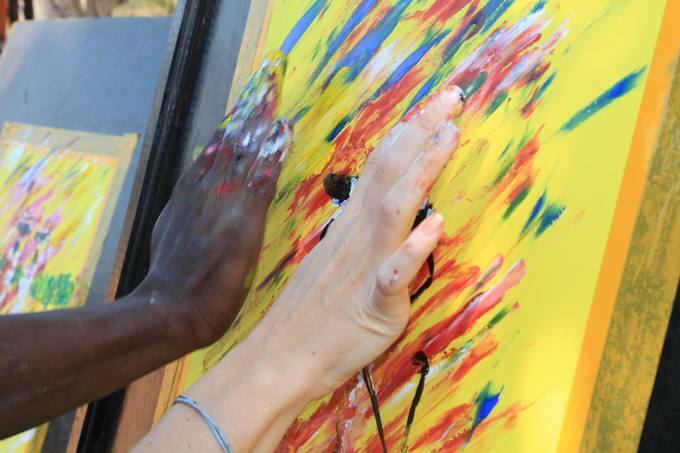 They started off with river cruise art workshops (where you go out on the river and paint, or learn to paint, what is out there on the Zambezi River), and cultural village workshops (where you mix a visit to a local village with a tour led by the village chief himself, and a soothing art session plus so much more). They have now added a guided safari and riverside picnic session which takes place in the Zambezi National Park. Take a ride through the largest nature reserve in Victoria Falls with an expert guide, then have a picnic by the Zambezi River and be inspired by the beautiful landscape and the wildlife that surrounds you. In the Victoria Falls Rainforest, you can feel the thunder of the Victoria Falls and take home with you your own unique depiction of the Victoria Falls. On the edge of the Batoka Gorge, you can enjoy a unique sunset experience with a year-round fantastic view - paint and sip and dine. 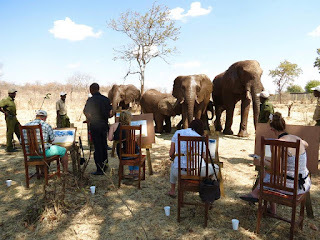 But our favourite Art of Africa experience has to be the "Painting with Elephants" session at The Wallow. Start with a heart-melting elephant interaction and then try painting these magnificent giants while they go about their business wallowing in the mud and grazing in the nearby bushes. So apart from the Sunset Bridge Run on the Bushtracks Express steam train which was launched early last year, they have added a Dinner trip as well as a High Tea trip. This year, there are set dates for the Sunset Bridge Run and the Dinner run on Tuesdays and Fridays, but the High Tea trip is always on Saturdays. We are excited about the reopening of Masuwe Lodge, a secluded safari lodge just 7 kms from the Victoria Falls. Masuwe Lodge has undergone refurbishments, and offer an alternative from other lodges dotted around town. It is an option for those who want the quiet and tranquility of the African bush, but don't want to be too far from exciting Victoria Falls activities. For those who would like to do a little shopping, Simpli Simbi opened it's doors in Victoria Falls in June. Their home store is actually in Harare, but we are certain that their style will fit right in on the corner of Livingstone Way and Adam Stander in Victoria Falls, and they will probably have something special for you to take home. 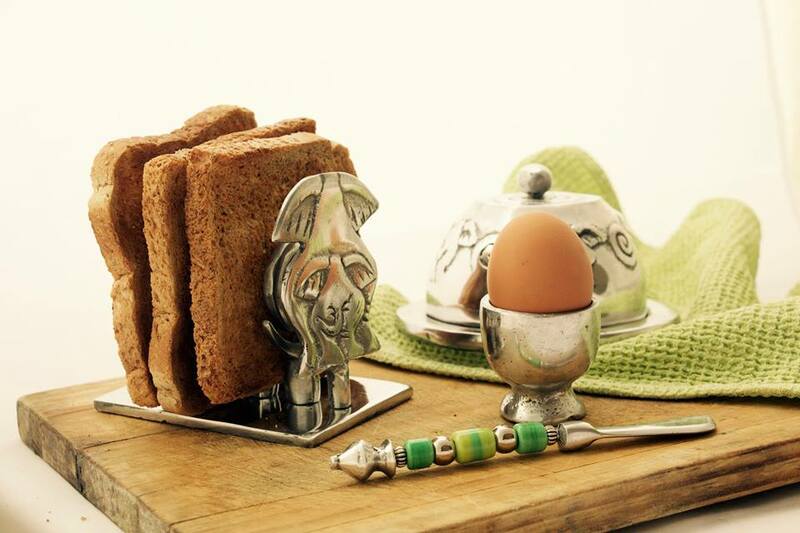 They specialise in home decor and gift creations made of recycled aluminium. Victoria Falls has seen the opening of two more eating places, because we can never have enough. The Kingdom Hotel have been moving things around and have now opened a new steakhouse - Big Chief Steak & Grill. Out in the bush and by the riverside, Zambezi House opened it's doors in July with a bang. Their uniquely designed building a beautifully located restaurant is a must-go-to when in Victoria Falls. And apparently, they have the best pizzas in town, so we've heard. For the clubbers who love loud music with their drinks, Nitrus Club is right in the middle of town. They don't usually have a cover charge unless they have a special guest, and their drink prices are quite reasonable. 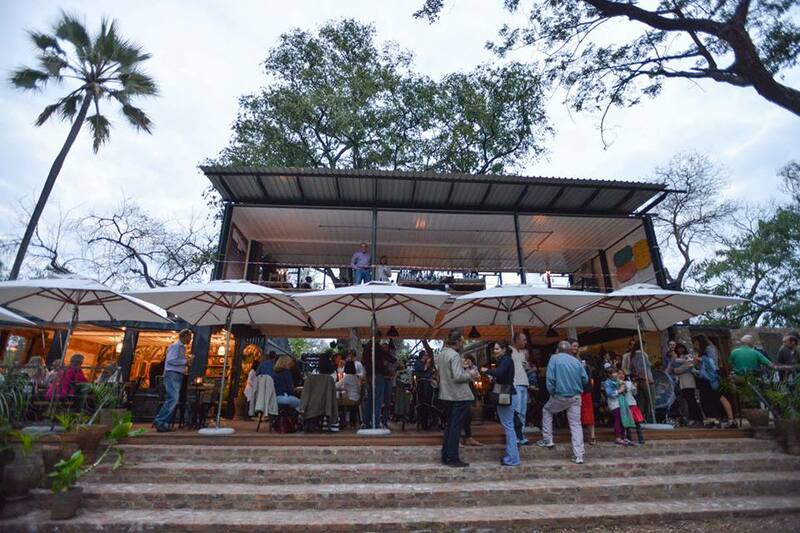 The owners of Nitrus have began a new outdoor cinema experience in Victoria Falls where they screen one of the latest movies (for Vic Falls standards anyway), in different locations under the African sky. Follow their Facebook page to see when and where their next screening will be. For more of what is on in Victoria Falls, you can also follow our Facebook Page. New on the Zambian side of the Zambezi River are intimate river safaris. A small propeller-free boat for up to 22 people can take you as close as 200 metres from the edge of the Victoria Falls, as well as through places on the upper Zambezi that cruise boats cannot take you. Wander along narrow channels in between the islands on the Zambezi, speed through rapids, and cruise the river while enjoying the wildlife, scenery and a bit of education on the history, the river and so much more. 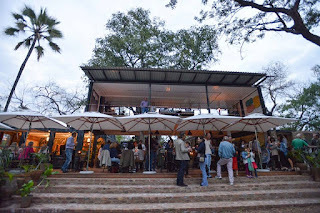 Not so new anymore, but well worth mentioning is the award-winning Elephant Cafe - also on the Zambian side of the Victoria Falls. 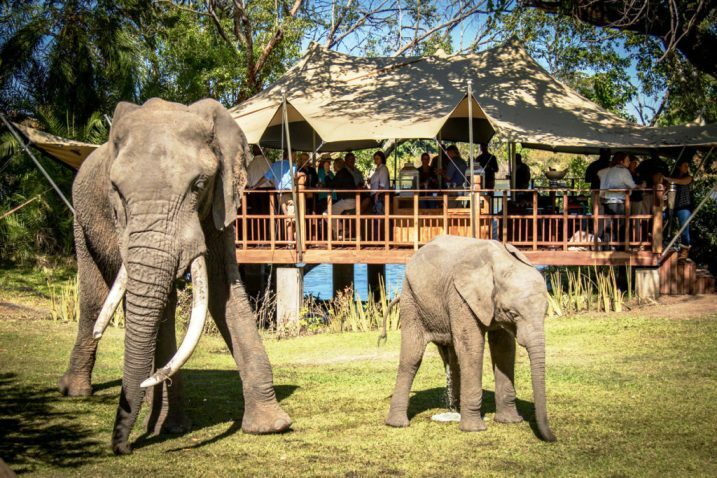 This fabulous experience begins with a boat transfer (much like the River Safari boat), up the Zambezi River, and then an elephant interaction at the Elephant Sanctuary, topped off with a unique dining experience in a beautiful location. 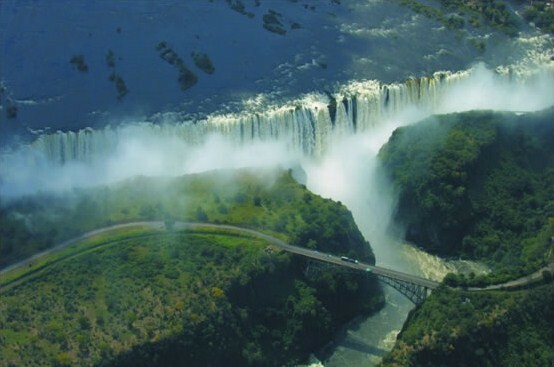 This is definitely one of our highly recommended things to do while you're in Victoria Falls. Victoria Falls will be getting a new accommodation option in the Low Density area of town. We will update as more information comes in. Check out the work so far on Pamarah Lodge on Facebook. Another riverside lodge in the Zambezi National Park is expected to be open in January 2018. Old Drift Lodge will be the closest within the park to the Victoria Falls (just 4.5kms).